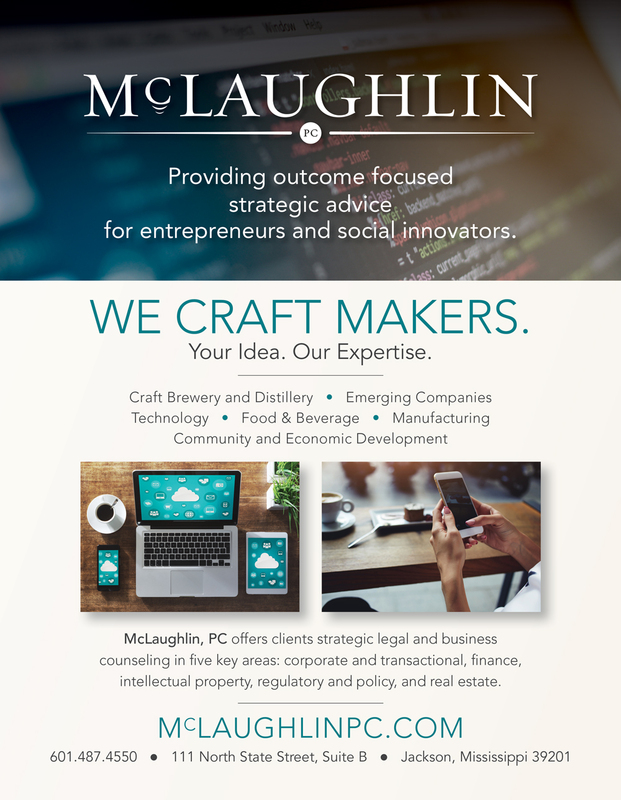  McLaughlin, PC is a legal organization based in Jackson, MS. who provide legal strategy to entrepreneurs and social innovators. 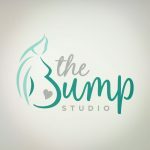 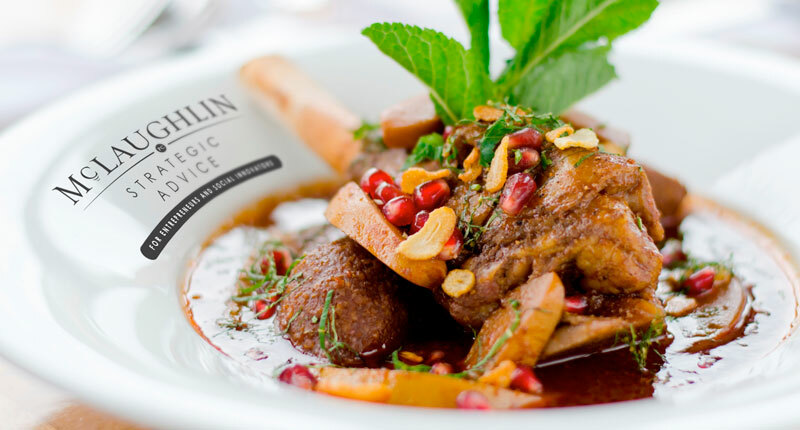 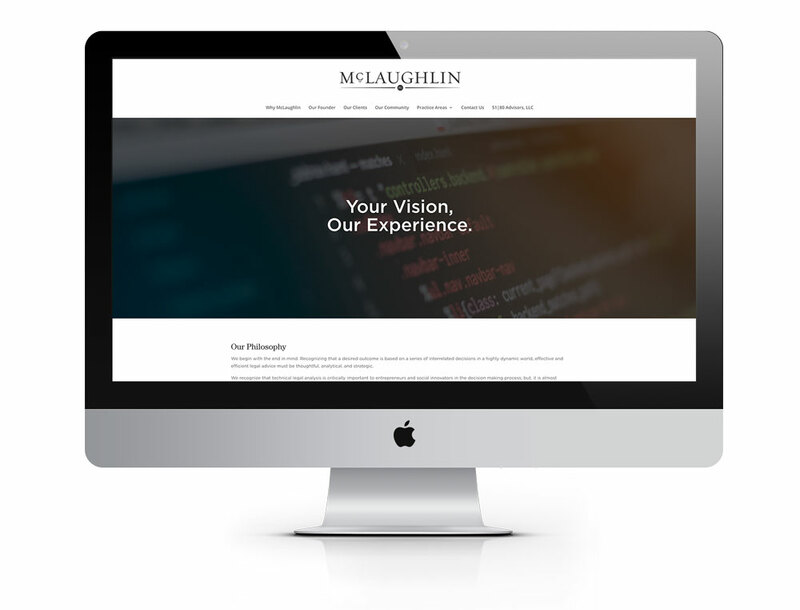 McLaughlin, PC needed a resource that provided potential clients with the information and data showcasing the importance of legal strategy during the startup of a new or existing venture. 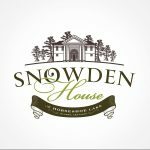 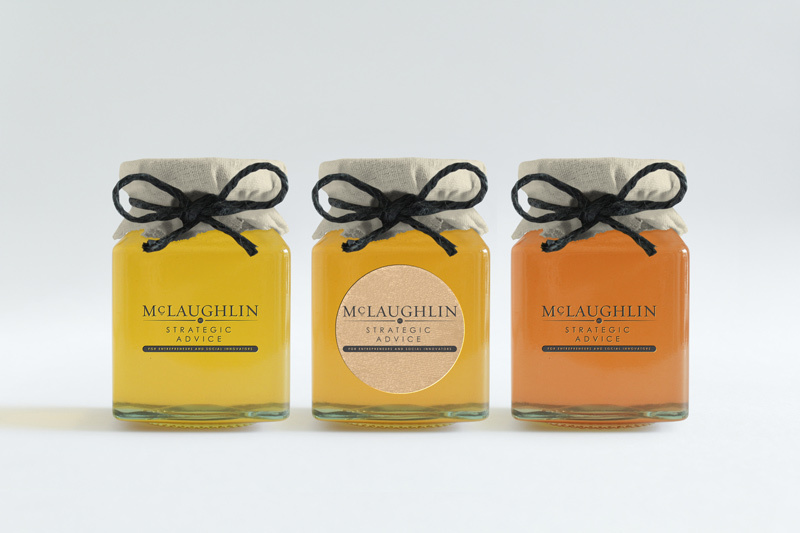 Farmhouse provided brand representative of McLaughlin’s legal strategy service and created a website that serves as a hub for the client relationship.